The exploding Note 7 didn't hurt Samsung's status. 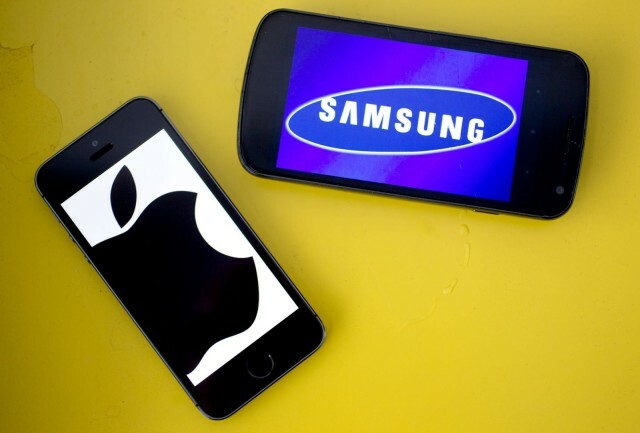 The gap between Apple and Samsung is narrower than it has ever been, according to J.D. Power’s 2017 smartphone satisfaction rankings that have the iPhone-maker in the lead by just one point. Apple took the number one spot with a total score of 840. Meanwhile Samsung somehow crept up to the second spot with 839 points, even though it had a disastrous last half of 2016 with the exploding Note 7 fiasco. J.D. Power’s survey also found that smartphone owners’ satisfaction increases significantly when they own multiple smart home devices that can be adjusted from their phone. That’s great news for Apple which added a new Home app in iOS 10 for just that thing. Amazon’s Alexa devices were the most loved by customers by the end of 2016. Satisfaction was 49 points higher for smartphone owners who also have an Amazon Echo. Smart thermostats also increased satisfaction scores by an average of 31 points. Overall satisfaction was highest with people that have three connected home devices. So if you hate your iPhone, go buy an Echo, Nest and Hue lights and you’ll love it so much more.